When President Barack Obama gave his State of the Union address earlier this week, reaction was pretty predictable: Most Democrats liked the speech, while Republicans were generally less favorable. State Treasurer Clint Zweifel is speaking out against President Barack Obama's plan to tax 529 disbursements. He says it would provide a disincentive for people to use the plans that help families save for college. But in the flurry of emailed statements from politicians that flooded reporters’ in boxes, one stood out: Missouri Treasurer Clint Zweifel, a Democrat, criticized part of the president’s proposal to streamline higher education incentives. At the center of it all are 529 plans, which are run by states and are aimed at helping parents save for college. The family of a child contributes money to the accounts and the investments aren’t taxed if they’re used to pay for certain higher-education expenses. Zweifel, who is responsible for administering Missouri’s 529 program, said Obama’s plan could make it much less desirable for families to open the accounts. “You’re talking about real, small investments making a bigger impact later on and tax free growth is a big part of that,” he added. But Zweifel said the benefits of a 529 aren’t just monetary. He said the “simple presence of these accounts in a child’s and parent’s life is a very powerful motivating force for them.” He pointed to how KIPP charter school in St. Louis are opening up small 529 accounts for kindergarten students. 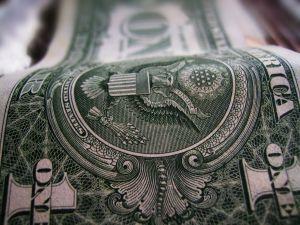 Zweifel said other state treasurers from both political parties have expressed concern about Obama’s plan. But since Congress is controlled by Republicans, it’s unlikely that anything Obama proposes has a particularly good chance of making it to his desk. Keep your guard up, gentle consumers. There are anglers among us. 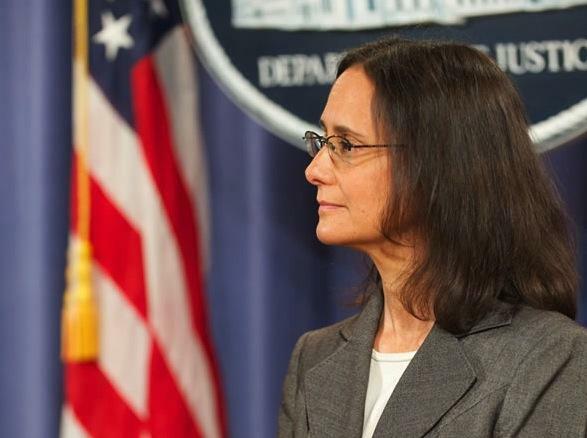 Illinois Attorney General Lisa Madigan has sued debt relief companies that she says exploit people struggling to repay student loans. Some of the marketing strategies are reminiscent of the way scammers duped vulnerable homeowners facing foreclosure during the mortgage crisis. The group backing the proposed transportation sales tax is the biggest money-raising operation in the state – but it has yet to air a single TV ad. Missourians for Safe Transportation and New Jobs, the campaign committee for the sales tax known as Amendment 7, appears to be entering the final weeks of the campaign with more than $2.5 million to spend. In the midst of his second term, Missouri Gov. 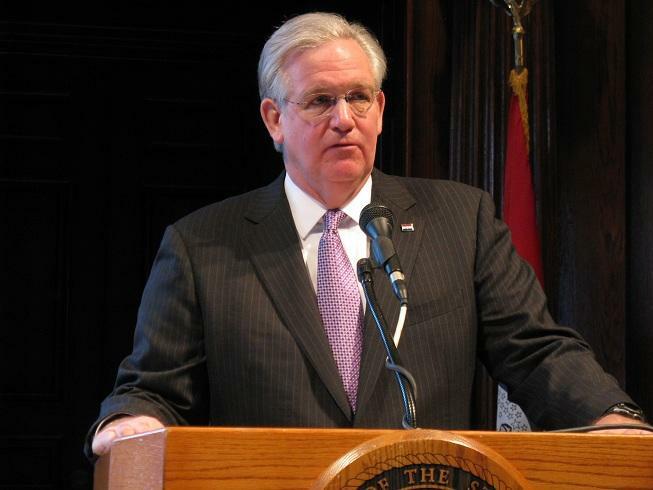 Jay Nixon has continued to travel the state to promote his agenda for the state. He has heightened his profile even more in recent days, as he has blasted a tax-cut proposal that the General Assembly has landed on his desk. But Nixon has effectively dropped one activity that used to take up a lot of his time: campaign fundraising. State Treasurer Clint Zweifel issued a report aiming to shore up the state’s military installations and contractors. The report comes several months after Gov. Jay Nixon appointed Zweifel to head the Missouri Military Partnership, an initiative to bolster defense installations throughout the state. Missouri is home to several major military bases, including Whiteman Air Force Base in western Missouri and Fort Leonard Wood in mid-Missouri. Every week, St. Louis Public Radio's Chris McDaniel, Jo Mannies and Jason Rosenbaum talk about the week’s politics. Note: You can subscribe to us on iTunes now. Tuesday night, for the first time in his presidency, President Barack Obama delivered his state of the union address to a GOP-controlled Congress. It was a speech in which Obama went back to Democratic basics -- what Obama called "middle-class economics" -- and ended with a sweeping call to a "better politics," one "where we appeal to each other’s basic decency instead of our basest fears."